Every item we receive gets personal attention. Our staff of experts determine how we can obtain the best results without damage. Keep Santa looking his best year after year! 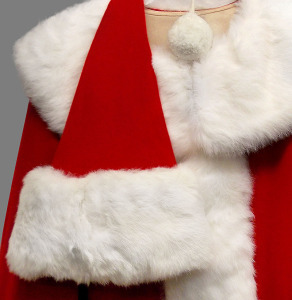 We clean Santa suits and other costumes to remove all those “kids on the lap” stains, perspiration, and soil! Special processing is used to avoid dye bleeding and brighten the white fur and trim. Crowds Cheer... We Clean Lions and Tigers and Bunnies! Be kind to your Easter Bunny or Team Sport Mascot! Clean the soil and perspiration to keep that mascot costume fresh and comfortable for the next holiday or game. 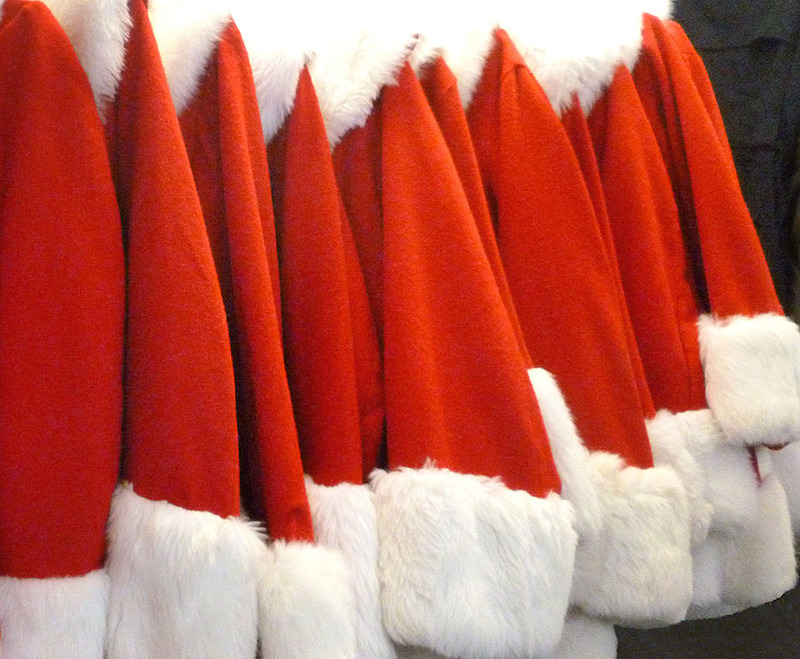 We’re happy to answer your questions and tell you about our Santa suit and team mascot costume cleaning services.